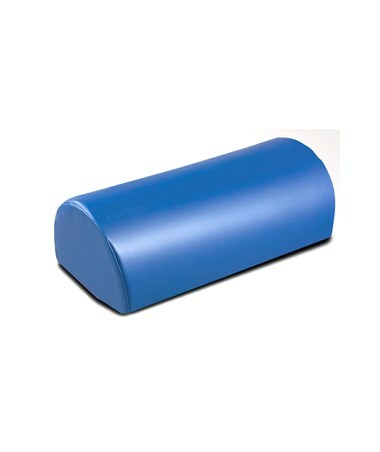 The Clinton Industries Half Round Pillow with Flat Side provides support and proper positioning during physical therapy, exercise, and other activities. 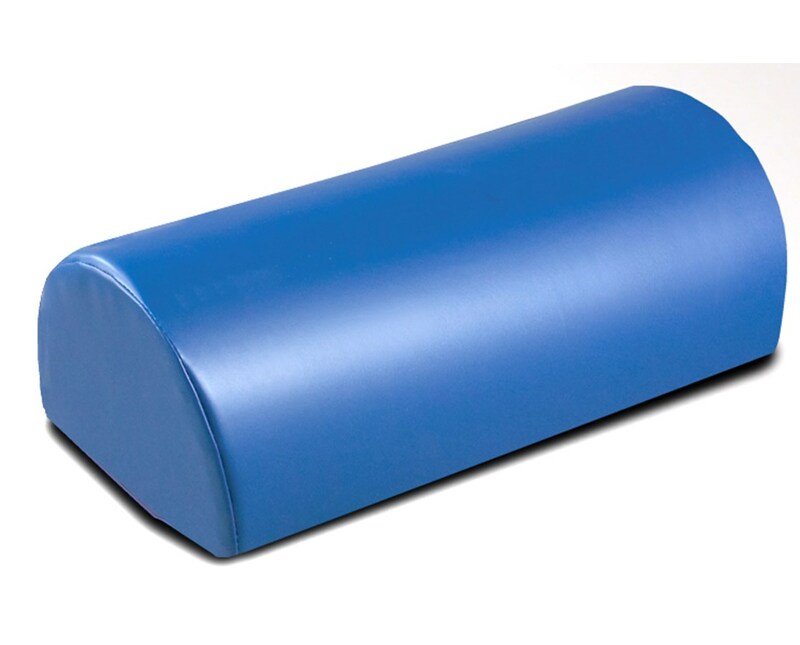 Its high density urethane foam core offers the right firmness and support. Knit-backed, sewn vinyl is easy to clean and maintain. Measures 18" x 6" x 8". One (1) Half Round Pillow with Flat Side, 18" x 6" x 8"